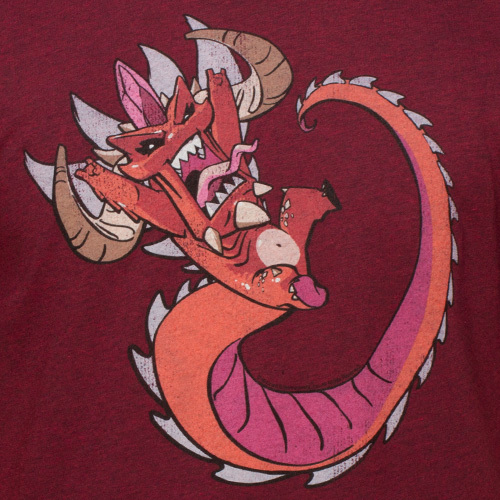 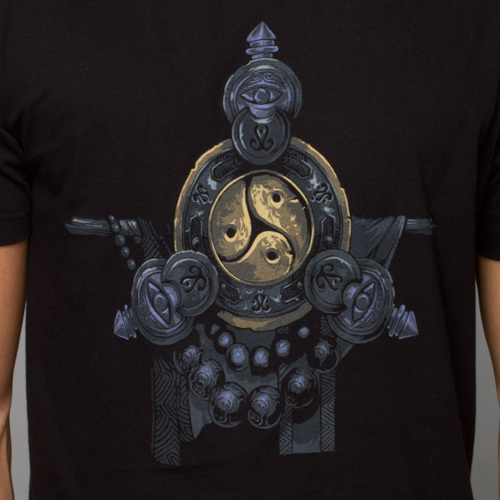 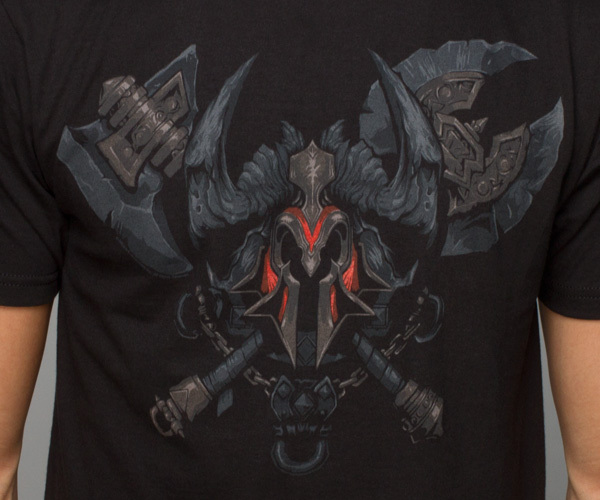 Jinx has launched a pre-order page for a new series of T-shirts based on Diablo III. 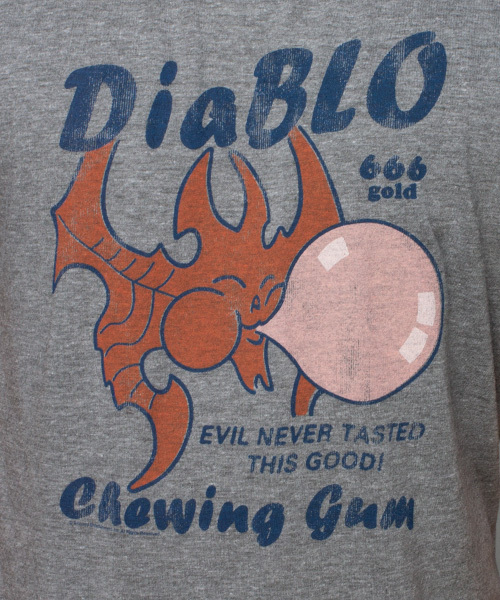 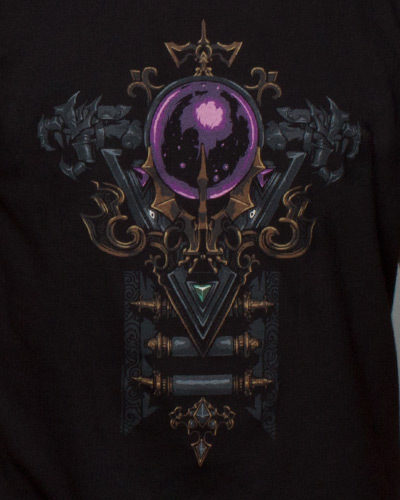 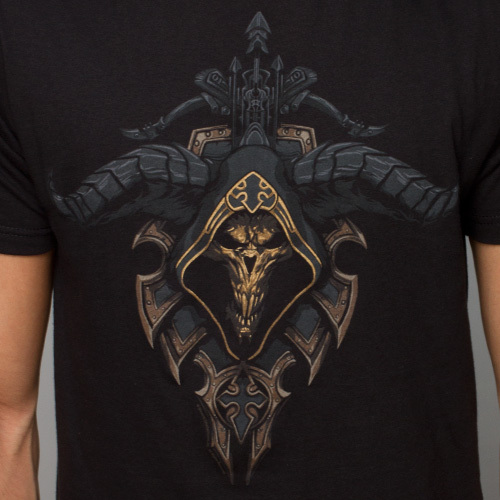 These have each class’s crest on the T-shirt’s front and two Diablo cartoons. 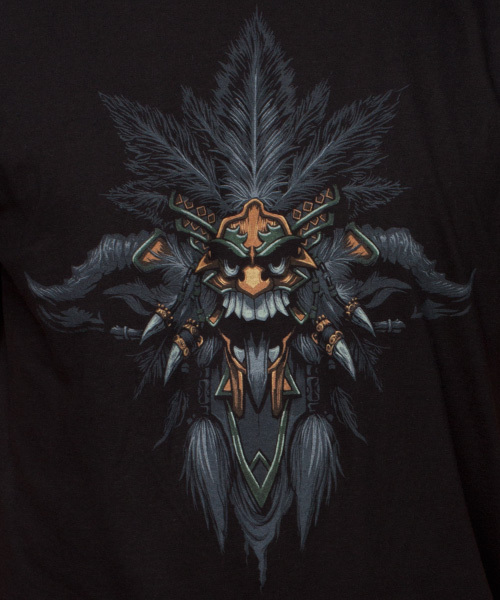 The new T-shirts will be on sale this upcoming Friday, August 23.